Northern Maryland's hidden gem? 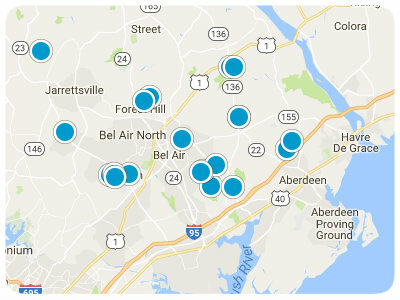 Compared to Cecil's highly populated and well-known neighbor Harford County, Cecil is virtually still uncharted territory. That may account for the fact that real estate prices in the county are incredibly affordable. For those who commute north into PA or Delaware, or who don't mind the slightly longer drive up I-95, Cecil County offers undeniable and unbeatable value. Yet, Cecil County quietly offers much more than the dollar draw. When looking at a map, it's difficult to miss one of Cecil's biggest attributes - water. Dams, rivers, canals, and tributaries of the Chesapeake Bay translate to a plethora of waterfront property and activities. In fact, 17% of the county is comprised of water. 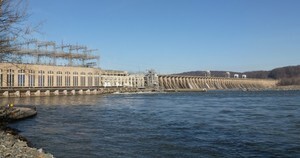 Cecil takes advantage of the Conowingo Dam frontage with a park, public pool, and even RV facilities. Whether you like fishing, hiking, boating, jet skiing, water skiing, or just enjoying the rural landscape and extensive foliage that still pervades most of the county, Cecil County may be for you. Although areas like Port Deposit continue to experience expansion, the hub of the county remains its county seat of Elkton. While Elkton boasts small town charm, you will also find restaurants, shops, and even country inns. There is also a county fair each year and even a small zoo. To uncover this gem, just take a drive up I-95 and head for the lush landscape. Then call one of our realtors experienced in helping buyers find their dream home in Cecil County.